A misty autumn sunrise at Stewartby station, the last few remaining chimneys of the old brickworks almost lost in the ethereal atmosphere. 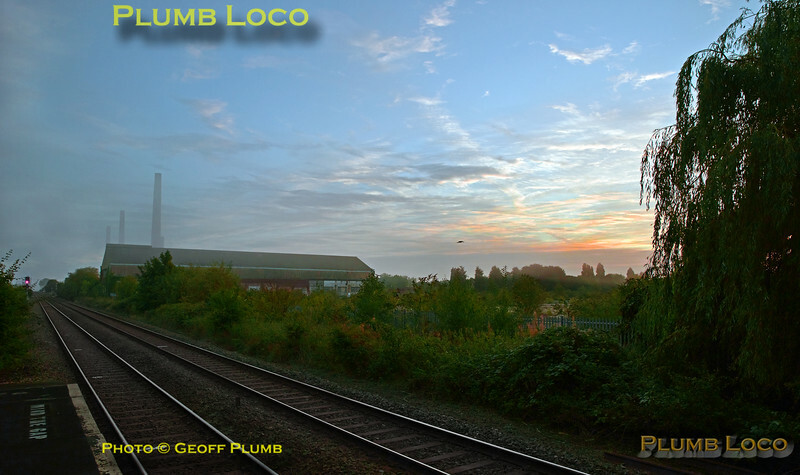 I was there early as I was determined to eventually photograph 5Q58, the 04:40 from Derby to Ramsgate EMU drag which so far had eluded me... 07:12¼, Saturday 1st October 2016. Digital Image No. GMPK0898.